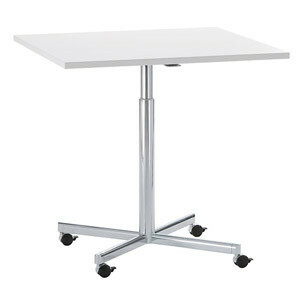 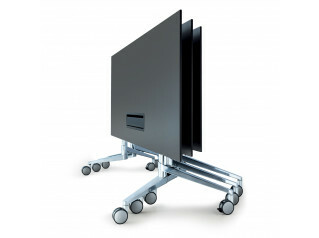 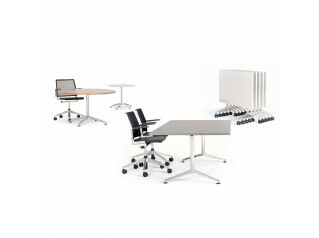 Torino Table System offers the office environment and modern work methods a multiplicity of options. 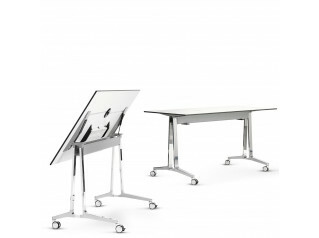 This innovative multi-functional table system provides you with numerous possible combinations, optional media integration and plethora of additional elements making Torino highly flexible and convenient to use. 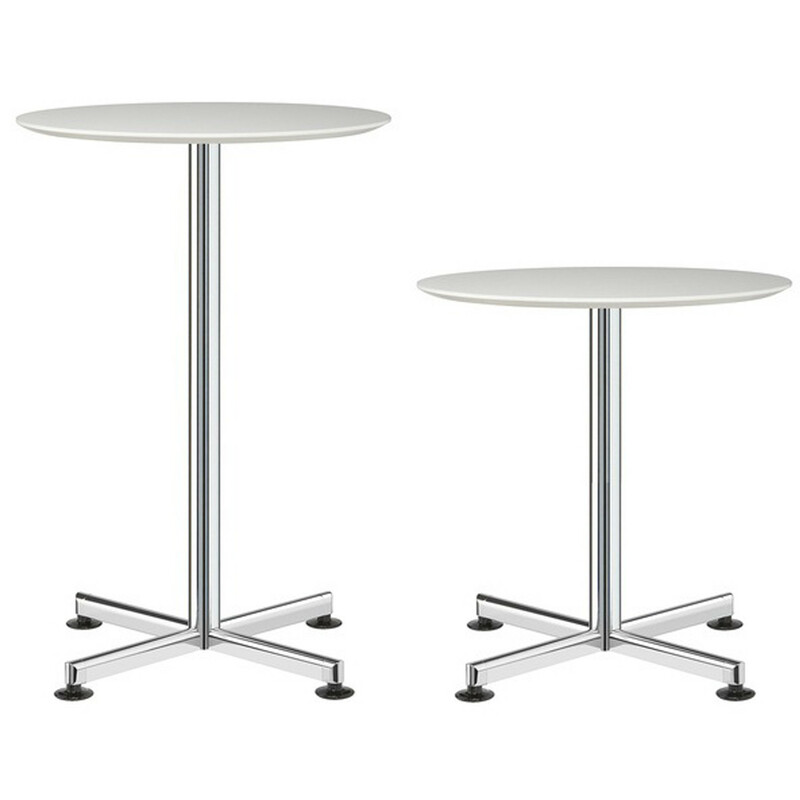 Torino Tables are fit for any situation thanks to the broadest range of tabletop shapes and sizes (sizes up to 160 cm x 120 cm are available) and different frame designs, including height adjustable versions. 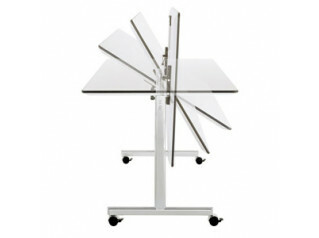 Extremely space-saving and adaptable: the nesting table. 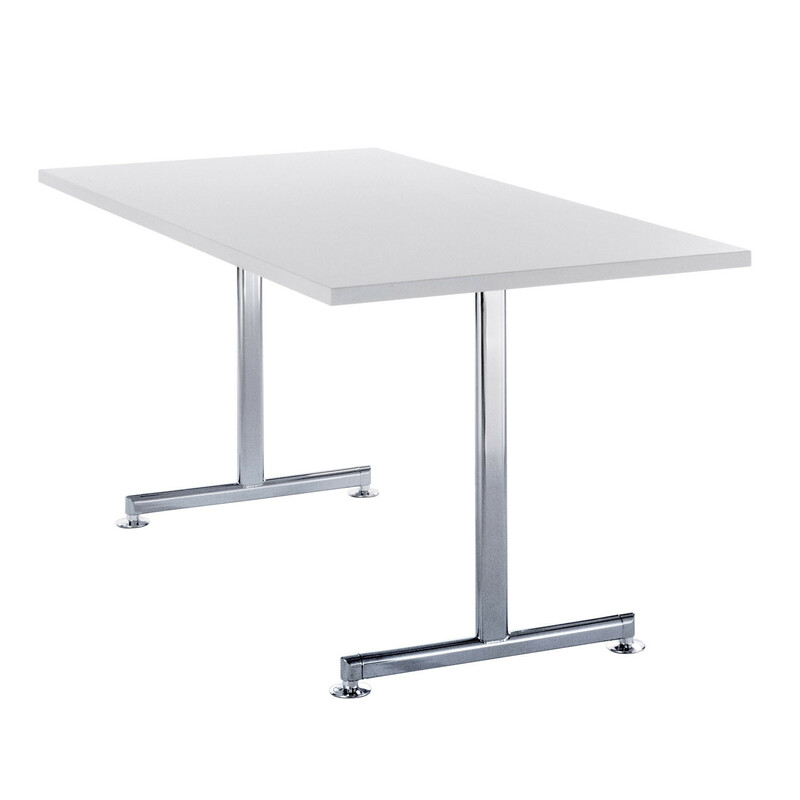 See also: Torino Flip Tables and Torino Conference Tables. 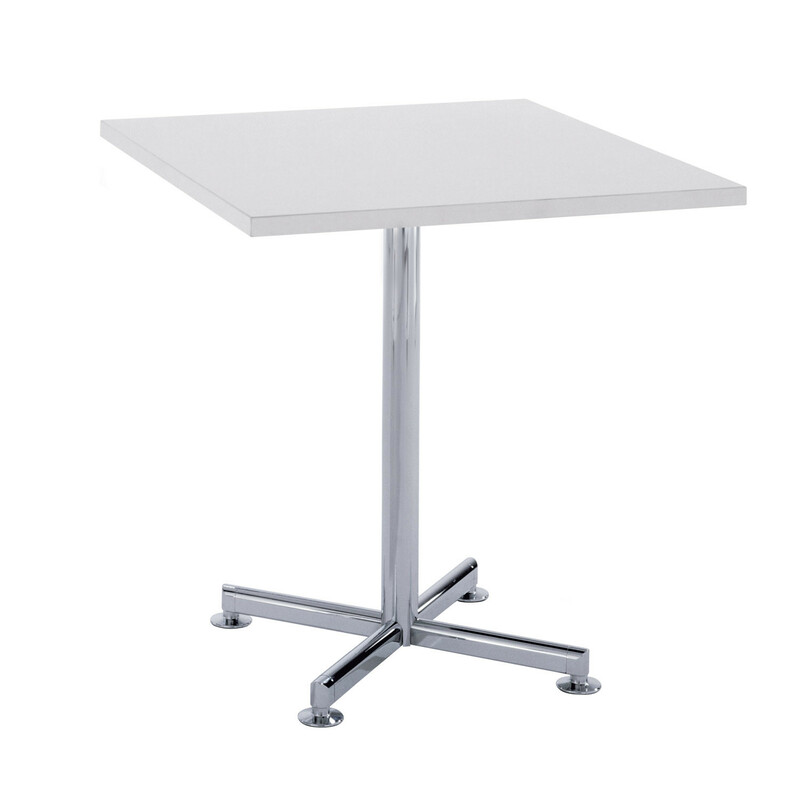 You are requesting a price for the "Torino Table"
To create a new project and add "Torino Table" to it please click the button below. 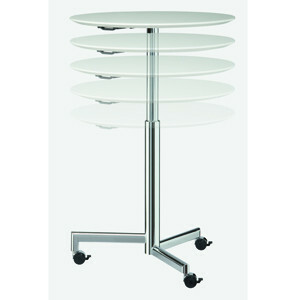 To add "Torino Table" to an existing project please select below.